Look who’s there, Greetings to the Modish one! Wandering for something classy and outstanding ? Searching for peculiar mark of fresh trends ? if yes then you actually are meant to befall at this place! Culminating the holly month of fasting, celebrations of our religious festival Eid-ul-fitr, are about boost our lives with the devotions and excitement we have towards this event. Festivity has always encouraged people around the world to shop latest stuff, prepare their closets with the best, Compete the surroundings in fashion and getting ready with the most trending branded products. Compromising on your feet yet spending a lot on clothing and other stuff is spoiling your looks? this sacrifice is i guess the hardest one for a girl. Often, the women who spend more on their outfits, ignore the accessories that lowers the confidence by snatching away the sharpness of style! Other than shoes, Stylo further offers very elegant version of ladies handbags, bracelets, jewellery, watches, glasses,clutches and many more. Stylo also offers small amounts of ladies clothing items like colored scarves, hijabs, palazzo, trousers, dupaatas and many more like this. No more Compromising now, enough of the burial of urge to get high-class debonair footwear! New Stylo Shoes Eid Collection for women 2014-2015 Coming your way to solve such problems. 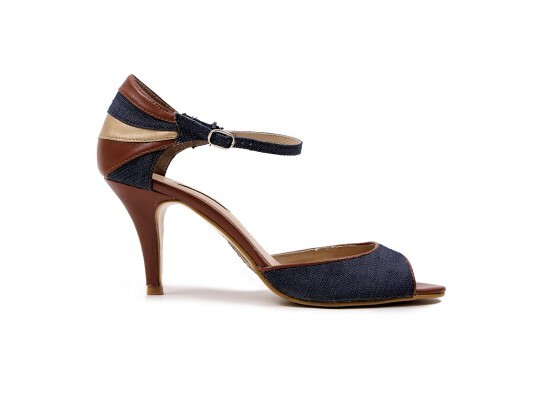 yup Stylo has just recently released her latest arrival of hottest footwear assortment including set of formal shoes. It’s said that a women is defined by what’s on her feet… therefor this well known brand has its price ranges set all according to the level of affordability for a common person. The footwear posted below in the image gallery are best for your events, parties, functions, gatherings, festivals and many more. Talking about the new pristine collection by this astounding name, for the upcoming festival… Staying true to its name, Stylo , Cultivates the hearts of its loyal customers with pure Style and delicacy prevailing the originality and finesse level at its peak. 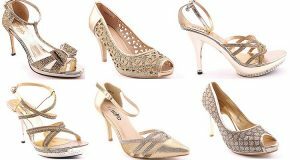 Fresh arrivals of Stylo offer both medium and highly formal sandals, chappal,pumps, plane footwear, high and medium heels, flat shoes. Fancy styled shoes and a bit funky ones are also included in the admirable and magnificent array to make your looks not to suffer from any lack and to help your personality to stand out! Announcing an exciting facilitated opportunity for your ease, Stylo offers its buyers the largest online sale for this festival. Order your choice and standard delivery time for the order is 5-7 days. 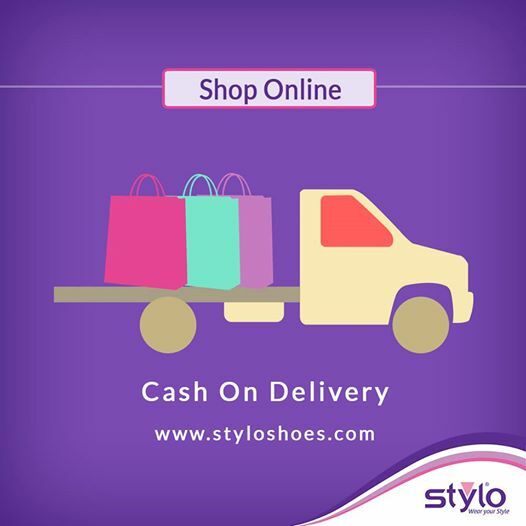 Get your self registered on the official website of Stylo and shop online.Browse through Categories of collection and choose the ‘add to cart’ option for the items of your you love! Here, unveiling the superb footwear from the tremendous variety for all you fashion freaks and brand loving spirits. Give a glance at the amazing impressions presented.Time to cherish your event! 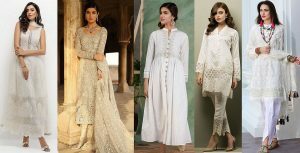 So this Eid, Wear your style, through life! Visit the store nearest to you to check for in store availability and find the one matching best with your dresses!Stay visiting StylesGap for latest fashion and style stuff.